Transformers: Dark of the Moon is now available at retail (at least in the US) starting today. The movie comes in two versions - 1-disc DVD and combo pack of 1 Blu-ray + DVD + Digital Copy. Note this is for the movie only. There are no special features. The 3D Blu-ray Ultimate pack with special features is expected to be released in time for Christmas (the combo packs comes with $10 off coupon for this). With Blu-ray release you have variations of covers. 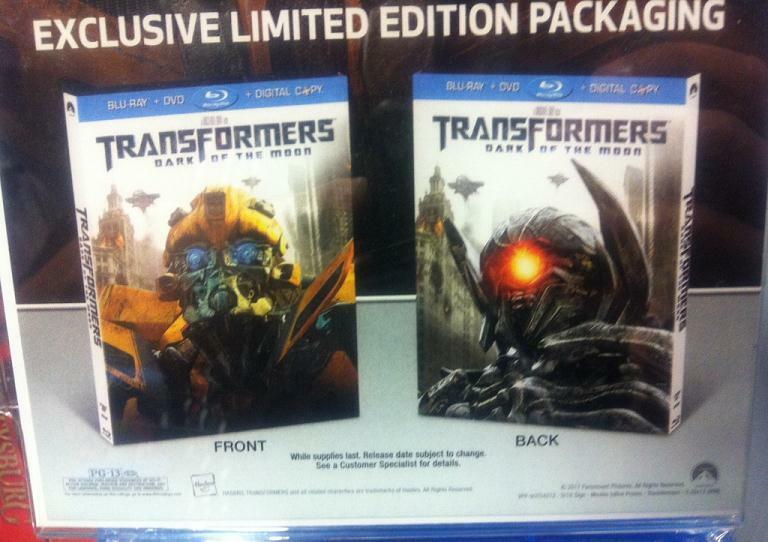 There is the Wal-Mart exclusive Sentinel Cover (unclear if it’s a combo pack) and the Best Buy Bumblebee & Shockwave slip cover. There are rumors of other case versions but not have heard of them being released stateside. The sale prices have all been around $19.99 for the Blu-ray combo pack and $17.99 for just the DVD. So far the cheapest I have seen the combo pack is $17.99 at Best Buy and Fry's. If you are interested in just renting the movie for video on demand streaming the price is $4.99 for HD and $3.99 for SD. Personally I am going to skip spending any money and just wait it out for the Ultimate Pack. same! waiting it out as well! they are not going to get me to buy the same movie twice! What is this "Ultimate Pack" that is being talked about? I want all 3 movies to be available in HD in digital download. I am hoping that iTunes will be able to offer this by Christmas. Wal Mart did not have the exclusive Sentinal cover when I picked it up. They were only selling the general version with Optimus on the front. Wikipedia says that the walmart version has an additional 3 mins of footage, yet I can't find any details about this. Also both the SP cover and OP cover version state the same running times, except the SP version says Walmart exclusive... is THAT the one with the extra footage? Just finished watching the Blue-Ray version...it looked amazing. I bought multiple, different versions of the 1st two movies so I don't have a problem doing it for DOTM. Winton, ok.....did you buy the WM version? If so what additional footage was added? my bday is on friday, so im excited because i hope to get the combo pack! sadly, there is no extra footage on any version. Honestly I would it would have been neat to see the ending where Megatron and the cons leave the planet. megatron is dead. u idiot. did u even watch the movie? if they do another it will prolly deal with unicron which was spoiled in the last release. No you are the idiot... read the novelization and the graphic novel. That's why I was shocked when I saw the ending they showed in the theater. @MV: of course no extra footage. 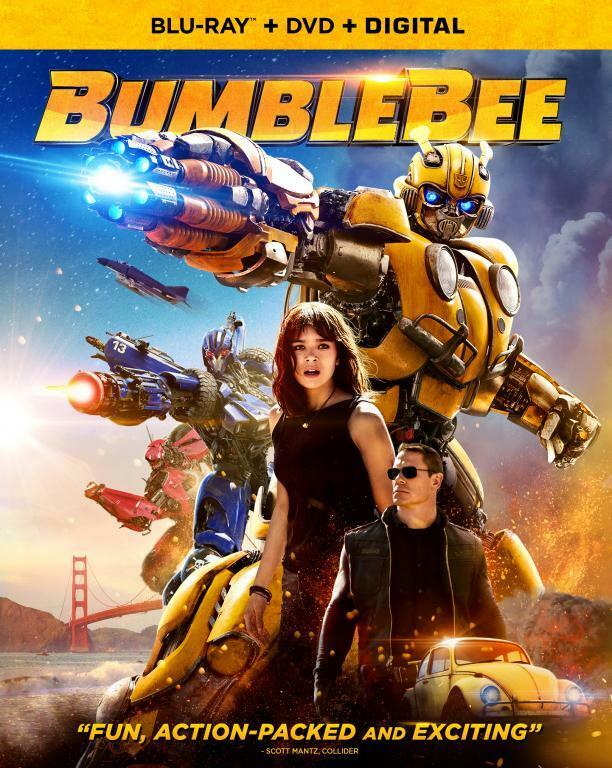 Transformers3 was made on the cheap. Everything in the movie looks cheap compared to the first two. 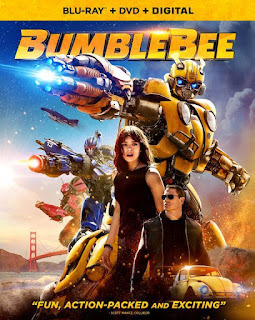 Bay just wanted his fat check and he managed to get it despite it's his worst movie to date, you can see that he put zero effort in doing this movie. Really. People thought the Sentinal Prime Walmart version had 3 extra minutes of footage because the Walmart website put the wrong running time. The packaging does not show 3 extra minutes and I watched the movie and it did not have extra footage. so why no special features? They should have them on here this is a first for a hit movie. when will the dvd be released in the uk? if u guys bought the triple play package?don't use the digital copy to ur computer cuz it has an error or crashin ur PC.cuz when i download it the digital copy to my laptop its slow n 2-4hrs later it crashed n i need to fix my laptop so don't use digital copy to ur PC.